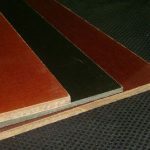 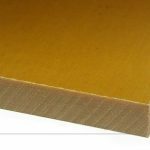 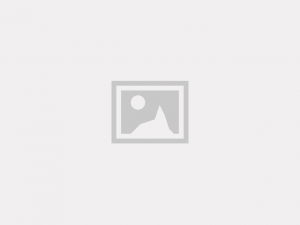 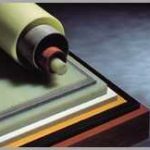 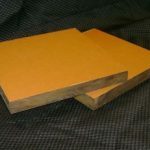 Micarta Industrial Laminates (High Pressure Laminates) (NEMA Rated Sheets, Tubes, and Rods) - Foundry Service & Supplies, Inc.
Micarta is a line of Industrial High Pressure Laminates available in sheets and tubes. 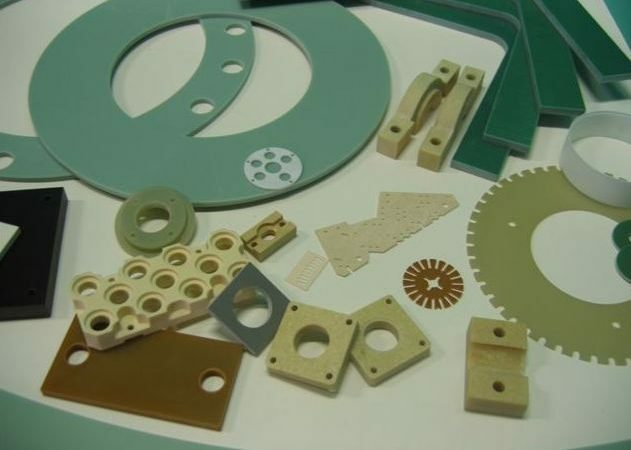 The materials are constructed from a base reinforcement material laminated using one of several resin systems. 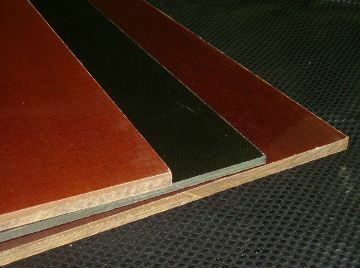 Like other building materials, Micarta comes in a number of standard shapes and panels. 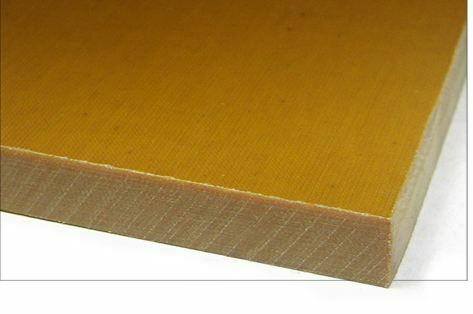 Flat sheets are manufactured up to 16 inches in thickness and in sizes up to 5 feet by 12 feet. 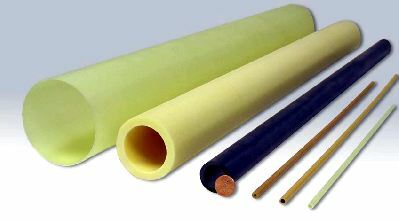 There are more than 1500 standard round, rectangular, square and elliptical Micarta convolute tubing products available. 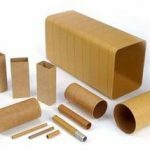 These are available with a range of inside and outside diameters, wall thicknesses and lengths. 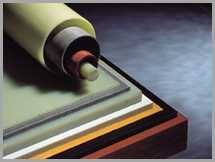 There is also a choice of oil, sanded or special finishes. 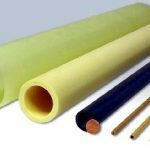 Filament-wound tubing is available with up to 60 inch inside diameters, wall thicknesses up to 3 inch, in lengths up to 20 feet. 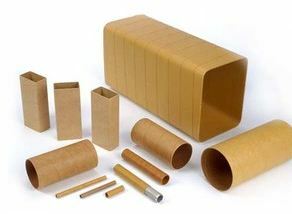 Shapes other than cylindrical can be manufactured. 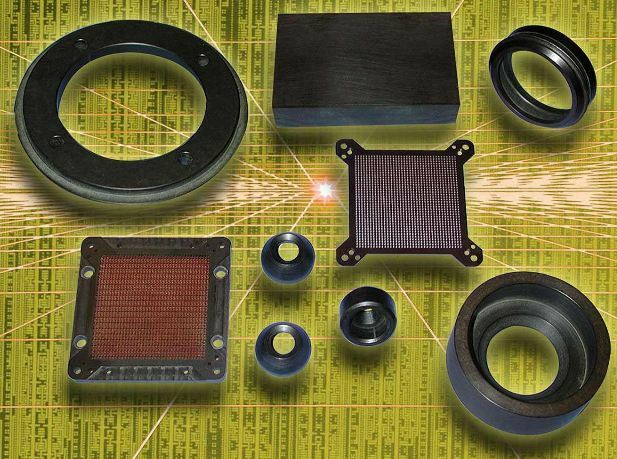 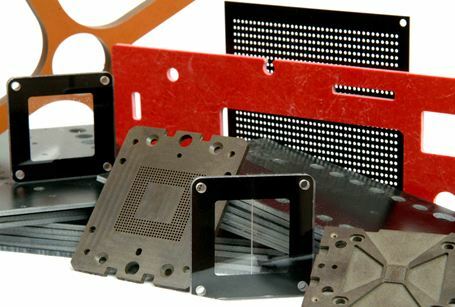 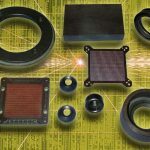 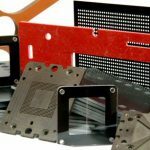 A wide range of molded structural rods, angles, channels and zees of various materials ancell nameimensions are available. 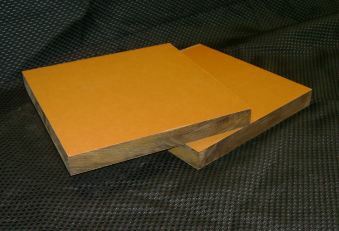 Micarta materials meet or exceed all applicable NEMA requirements.